Playing soccer with neighborhood friends and classmates are the basis for forming teams. PLEASE NOTE: When registering your child online, you are not required to upload your child’s Birth Certificates or Photo IDs. 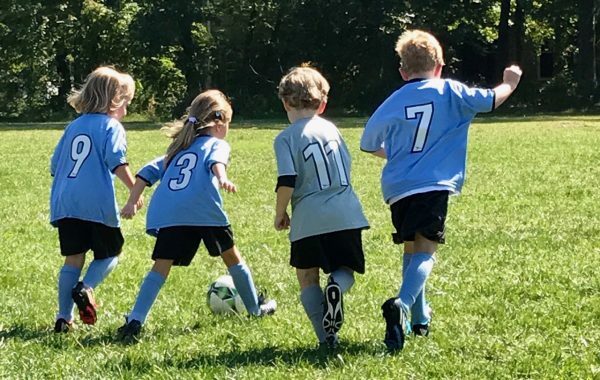 Please select the blue “Continue to Register Player” button at the bottom of the “Photo & ID Documents” page to skip this section and complete your child’s registration application. ATENCIÓN: Al registrar a su hijo en línea, NO ES NECESARIO que cargue el certificado de nacimiento or la foto ID de su hijo. Por favor, seleccione el botón azul en la parte inferior de la página que dice “Continue to Register Player” para omitir esta sección y completar la solicitud de registro de su hijo. 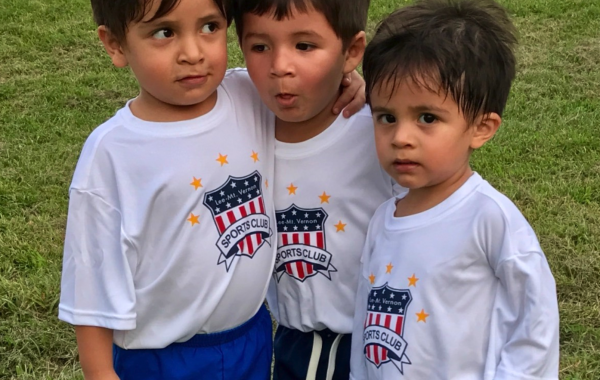 Registration for Fall 2019 Season Opening Soon! – Registration for our Spring 2019 season is now closed. 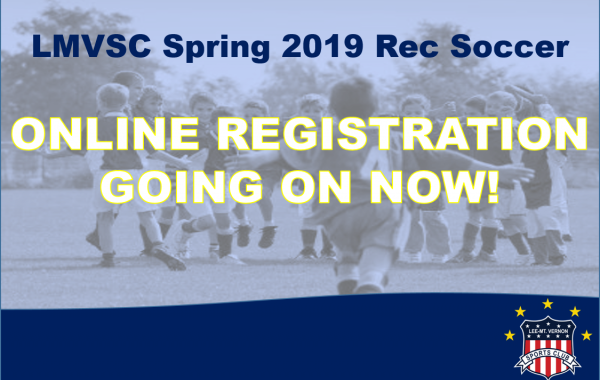 Online registration for our Fall 2019 season will open early June, so please check back soon! 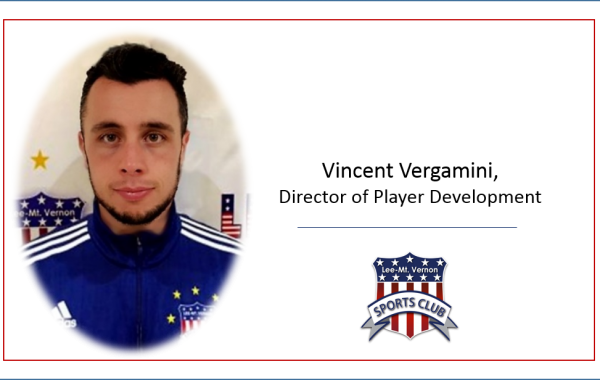 Mini Kickers Division players MUST be 4 as of the first scheduled game OR players must have graduated from one session of the Mini Kickers. Teams have coaches and are limited to eight players; play six games, 4-vs.-4; have one practice a week and SIX games. The Mini Kickers Division format will consist of 4 v 4 without a goal keeper. 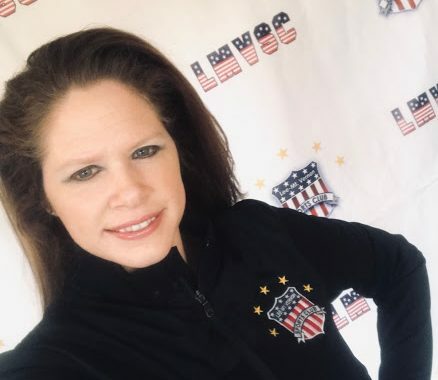 If there is a special coach you would like to play for, be sure to register early and to enter that Coach’s name in the “special request” box. 4th grade teams are limited to 12 players on the roster; play EIGHT games, 7-vs.-7; have two practices per week. If there is a special coach you would like to play for, be sure to register early and to enter that Coach’s name in the “special request” box. 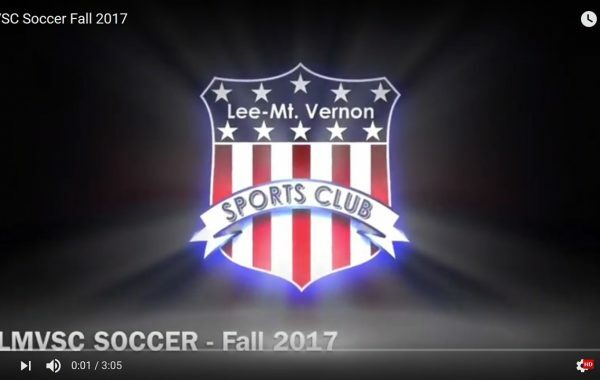 Submitting Financial Aid Documents: If applying for the reduced scholarship fee, please select the “Check” payment option, then scan or take a picture of accepted documents and send them via email to Jessie Gore, admin@lmvsc.org. Please include in the email the following information: (1) Full Names of the children in which you are applying for scholarships; (2) Name of the program that your children are registered for. A family fee maximum of $200 for all registrations done at the same time. 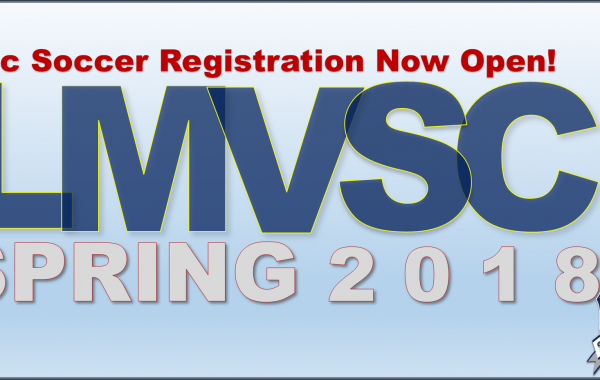 The family max only applies to the LMVSC’s Recreational Program. This $200 does not include the $8.00 per player County Application fee.